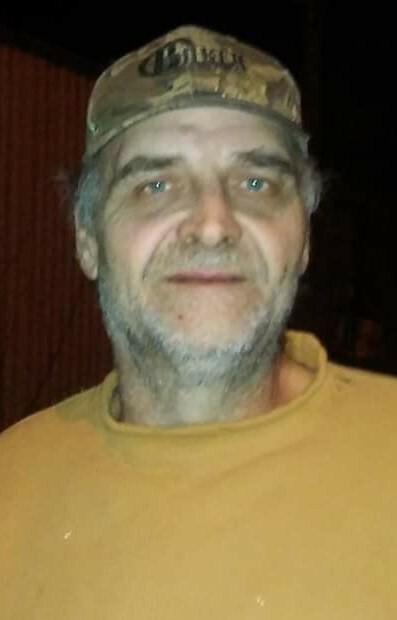 Curry Michael “Mike” Gill, 57, passed away Tuesday, November 13th, 2018. Mike was born May 11th, 1961 in Nicholasville, Kentucky, son of Wanda Joann (Huffman) Gill and the late Thomas G. Gill. Mike enjoyed fishing and hunting any chance he could. 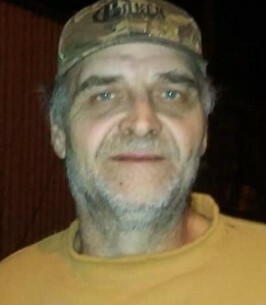 In addition to his mother, Mike is survived by his daughter, Angela Gill; his two sons, Justin Gill and Curry Matthew Gill; three grandchildren; two sisters, Viola (Ricky Dale) Gross and Mary Gill; four brothers, Mark gill, Vernon (Sandy) Gill, Alvin Gill and John (Crystal) Gill. Visitation will be Saturday, November 17th, from 10am to 11am at Johnson’s Funeral Home, followed by graveside service at Georgetown Cemetery with Reverend Glenn Redmon officiating. To plant a tree in memory of Curry Michael "Mike" Gill, please visit our Heartfelt Sympathies Store. We encourage you to share any memorable photos or stories about Curry. All tributes placed on and purchased through this memorial website will remain on in perpetuity for future generations. Please accept my condolences for the passing of your dear loved one. When somone we love dies, the heartache and grief can be great. I hope that you can be comforted knowing that God cares for you and sees your pain. (1 Peter 5:7) “He is close to the broken-hearted and He saves those who are crushed in spirit. (Psalms 34:18) May you find comfort and relief during this grievous time, as you cherish the precious memories of Curry.